This fragrance was released in 2015. A terrific warm woodsy aquatic cologne. Help inspire yourself to live life and take a little time for yourself. The composition is light and airy. It begins with fresh aromas of lemon, black currant and nutmeg. The heart evokes sea waves with notes of lavender, sage and marine accords. Patchouli, guaiac wood and labdanum in the base represent hot sand. The Mauboussin Pour Lui Time Out 100ml EDT Men's Cologne was added to the Men's Cologne category in April 2017. 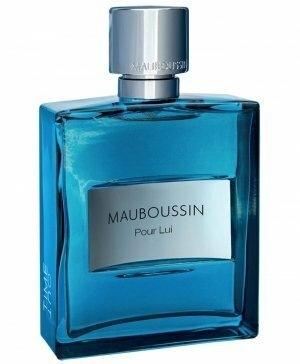 The lowest price GetPrice has found for the Mauboussin Pour Lui Time Out 100ml EDT Men's Cologne in Australia is $55.95 from Cosmetics Now. Other merchants who stock it are Cosmetics Now, eSavings Fresh Scents.